Jean-Pierre Loubinoux, CEO of “Union Internationale des Chemins de fer” (UIC), announced December last year the UIC Highspeed Digital Awards will take place in May 2018 during the 10th World Highspeed Congress in Ankara (Turkey). 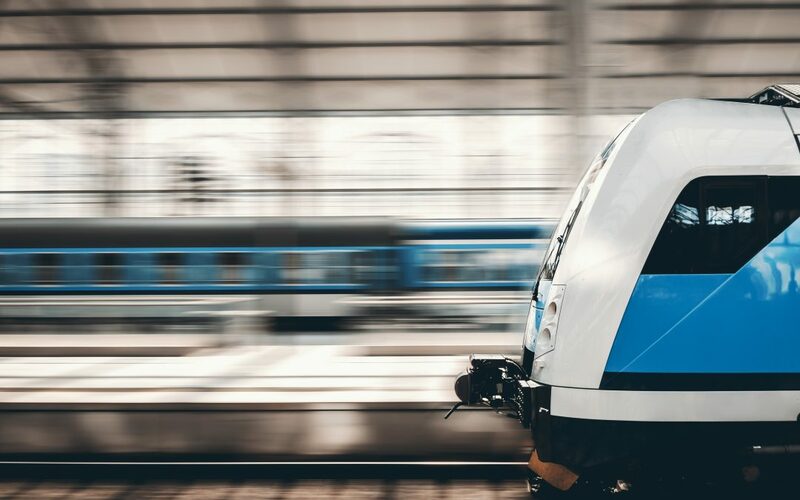 Out of the 40 participating projects, the project “Re-use of braking energy from trains” has been nominated as one of the three winners of this international award. Arjan Heinen, CEO of Hedgehog Applications, will give a presentation at the 10th World Highspeed Congress and will be handed over the award. After the presentations of the three awarded projects, the audience can vote which project takes first place. The award is an acknowledgement of the (international) potential of the Hedgehog System. The storage of regenerative braking energy has many sustainable benefits including CO2 reduction, less maintenance of trains and can also provide energy supply in the form of a battery buffer system in places where there is an insufficient power or a need for grid stabilization in the case of an overload of the public energy grid. The objective of the International Railway Union is to standardize the technical requirements for rolling stock of the European railways, to promote cooperation between the railway companies and to facilitate cross-border train traffic. Their members are infrastructure organizations (including ProRail), railway companies (among others NS) and companies with railway-related activities.